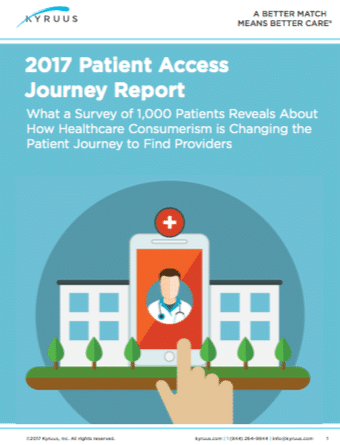 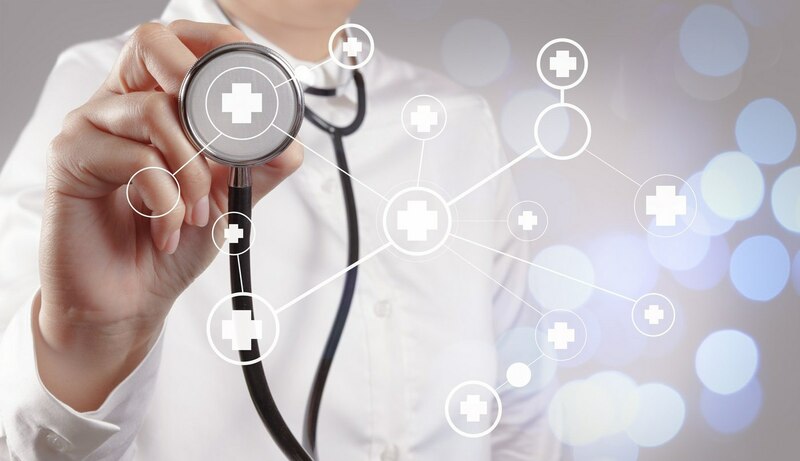 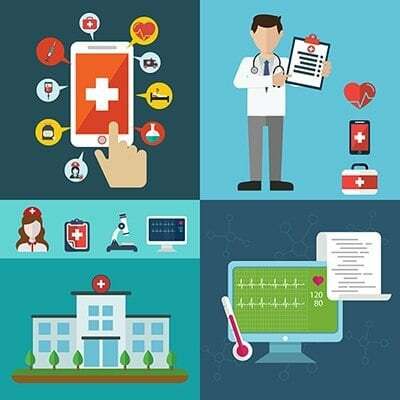 “Patient access” is a health system’s ability to ensure that patients can obtain care from the right provider who can address their clinical needs while also meeting important logistical requirements and personal preferences. 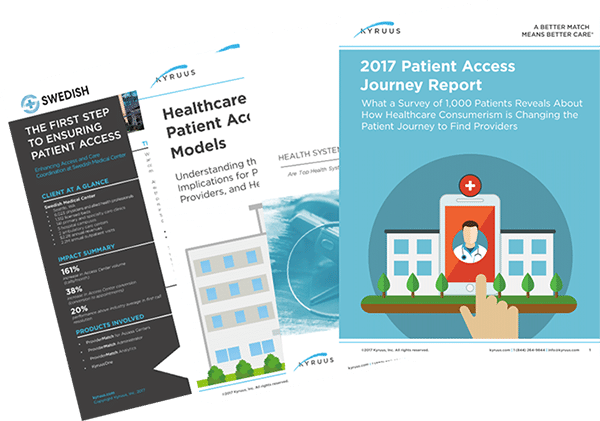 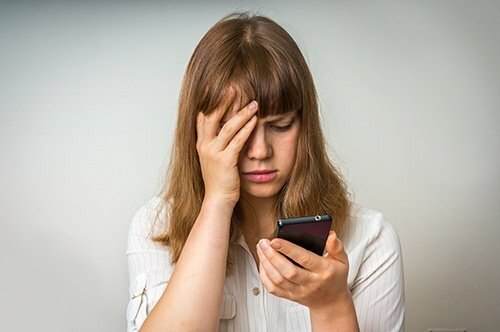 Patient access challenges can stem from difficulties in scheduling, a poorly designed website, and an inability to route patients to providers effectively – among other things. 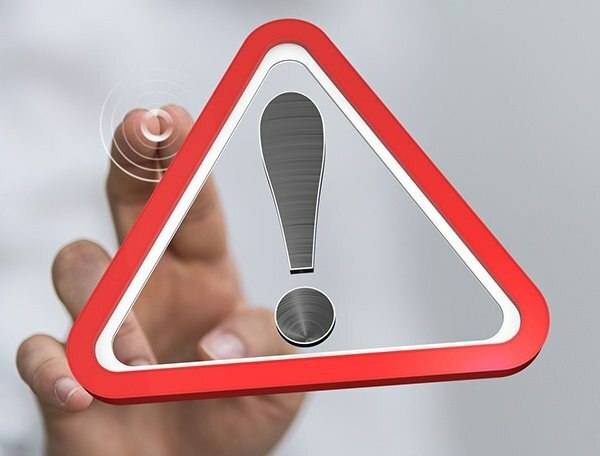 Read on to learn five red flags that indicate your patients may be struggling to access timely and effective care.